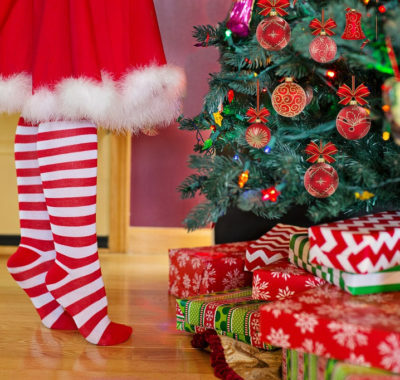 Christmas becomes more fun when you’re cuddling your baby or awaiting the arrival of your little one. 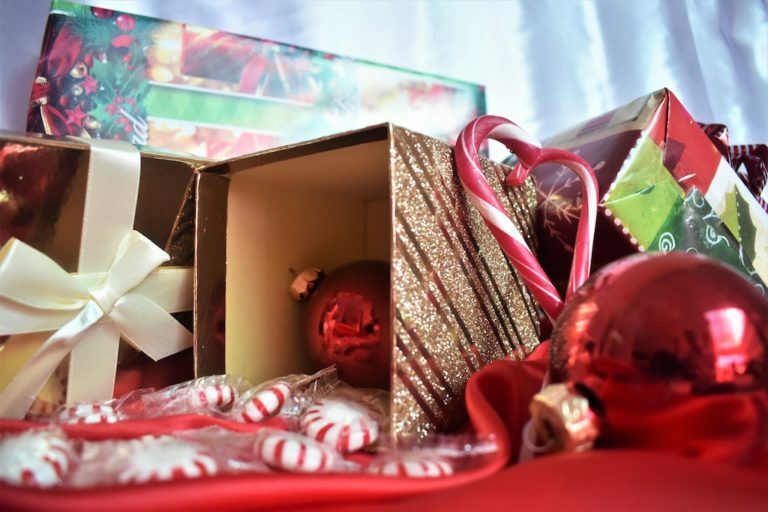 Find the perfect Christmas gift for new mums and mums to be this festive season. Celebrating the very first Christmas with a new baby is often an exciting time for a whole family! Even if your loved one is still expecting, it adds an extra delight to the festivities. Babies make every event more magical, after all. This Christmas, gift the new mums and mums in your life the very best! Here’s our pick of the 10 best gifts for new mums and mums to be this 2018. Anyone who’s been pregnant will appreciate this beautiful u-shaped nursing pillow. Providing great comfort for mum and baby, this flexible nursing pillow allows for tender interaction between mum and child! 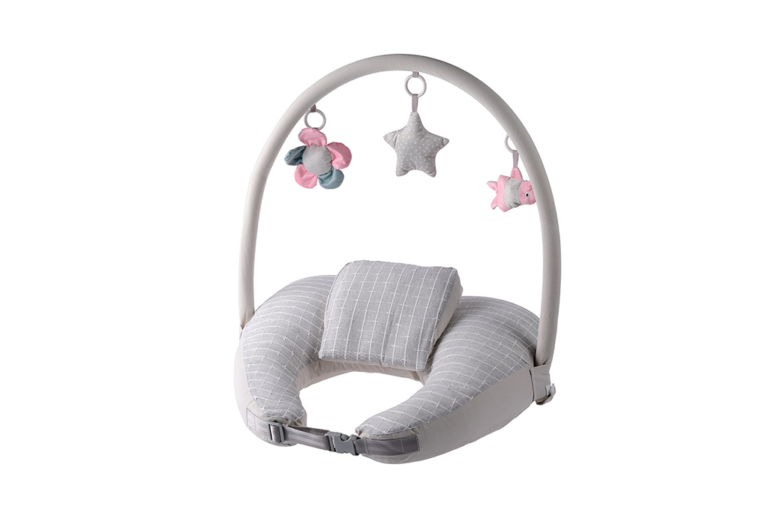 Its flexible shape – from pearl cotton – allows the pillow to contour to baby’s shape for extra comfort. The act of hugging Bub also helps mums release oxytocin, calming her mind and easing aches and pains. If you’re looking for a practical gift this Christmas, this is it! Know an active mum in your life? Give her the gift of a mum and baby pilates class this Christmas! This class promises to restore core strength and proper posture, building her upper body strength to carry the weight of baby without hurting her back. It’s also a great way to get back to shape while having fun exercises with Bub! Little ones will also enjoy playtime with lots of music and songs. Getting comfortable during pregnancy can be difficult for mums, and what could be better than giving them the gift of comfort? 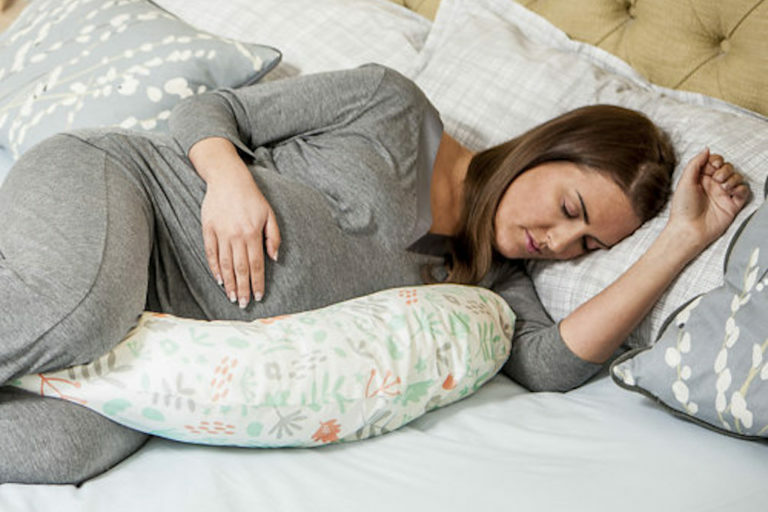 The Dreamgenni pillow helps to support mums’ back, knees, and growing bump. It ensures mums get a good night’s sleep, and can also be used as a feeding pillow after the baby is born! The adorable floral print also wins us over with its cheery vibe. Jujube is undoubtedly one of the most popular brands amongst mums in Singapore! 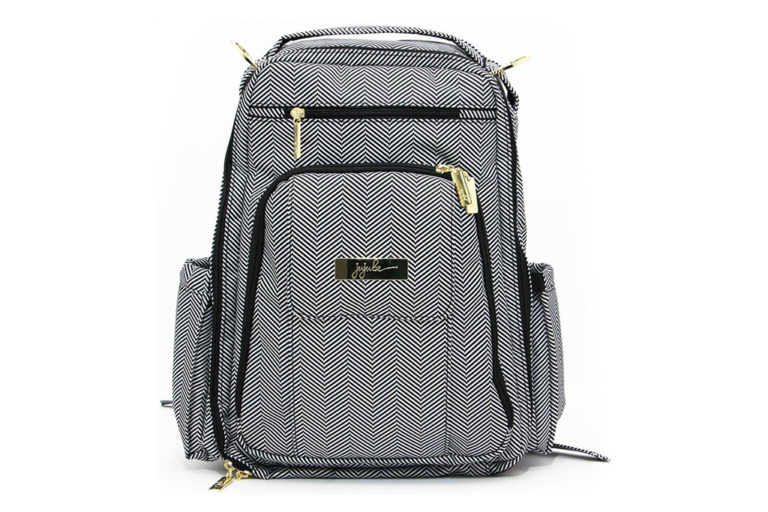 The Jujube Be Right Back Legacy Diaper Bag is part of their premium collection, designed specially for professional women. This stylish back and white bag is the perfect addition to any mum’s repertoire. This bag is the ultimate hybrid between a traditional ergonomic backpack and the beautiful details of a fashionable bag! 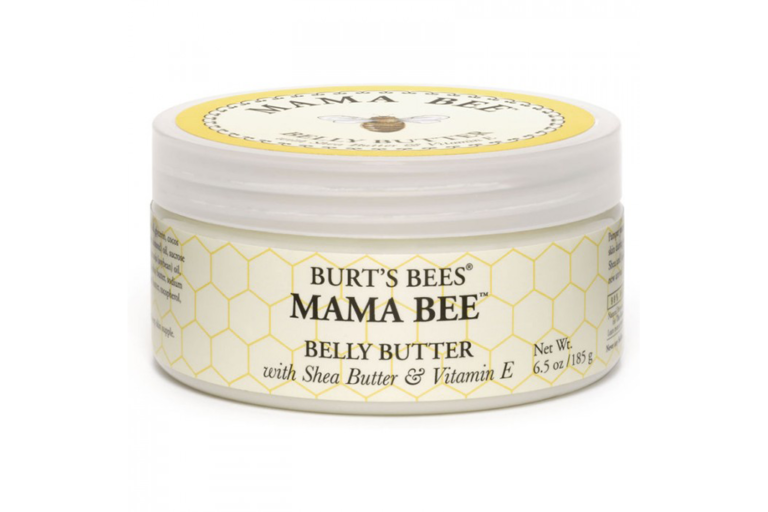 Hailed as the best belly balm on the market, Burt’s Bees has become a household name amongst expecting mums. Pamper the mum to be with this extra rich belly butter specially blended to nourish and moisturise skin during their nine month stretch. The combination of cocoa, shea and jojoba butters will keep their belly feeling soft and smooth before and after their new arrival. Lactation can be a source of stress for new mums and mums to be. 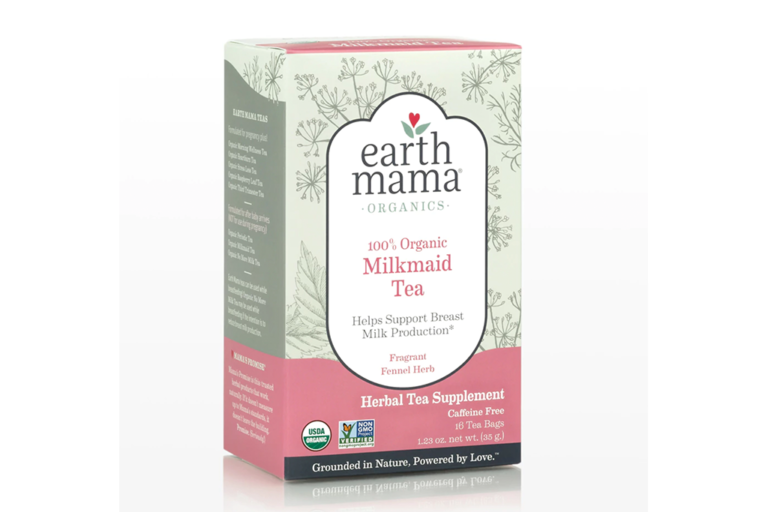 This USDA Certified 100% Organic Milkmaid Tea was created for those times when the “milk of momness” needs a little encouragement. This fragrant and comforting blend of organic herbs help support healthy breast milk production for the mums in your life! Having a baby is one of life’s most wonderful experiences! 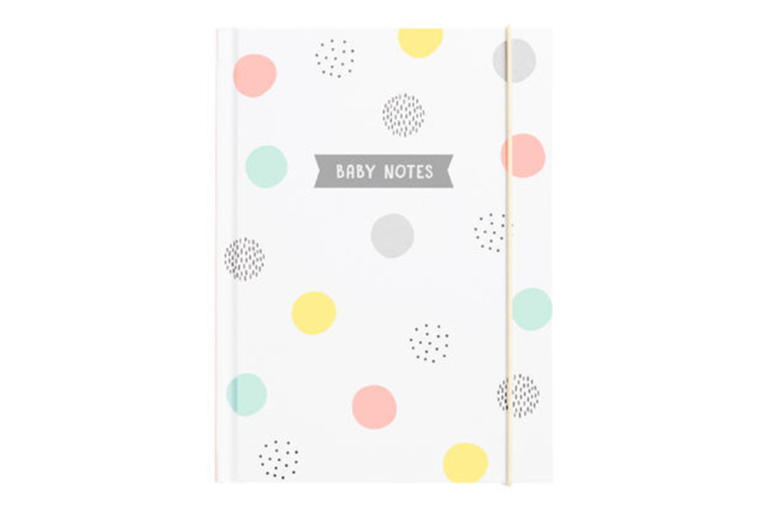 Help new and expecting mums get organised and feel in control with this Baby Notes Book. With 12 sections covering everything from their pregnancy right through to after their baby is born, this book contains useful tips as well as prefilled notes and pages. The perfect gift for any new mum or mum to be! Add a monogram from $12.90 for an extra special surprise. This homegrown label is quickly becoming a popular choice amongst new and expecting mums! Give a mum this beautiful starter kit this Christmas. With over 12 items featured in a meticulously wrapped gift box, this gift is sure to delight any mum on your wish list. Not only is it beautiful, it’s incredibly practical, too! Cutting Bub’s nails is often a nerve wrecking experience for new mums. Ease their mind by gifting them the Haakaa Baby Nail Kit this holiday! With safe nail filing for babies’ soft nails, and five grinding pads in various strengths, this nail kit can grow along with their little one. To calm mum’s fears, there’s also a pressure-activated arrest system to prevent injuries! 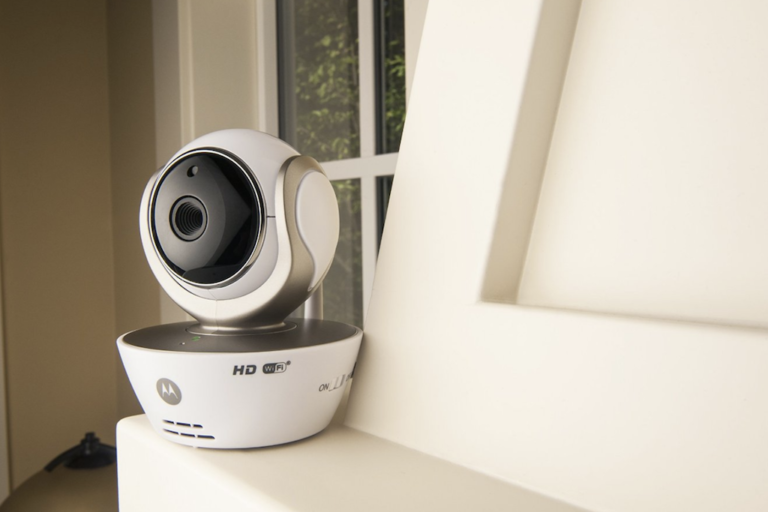 Every new mum or mum to be needs a great baby monitor. What could be more useful than one that allows two-way communication? They’ll be able to watch their little one listening and hear their replies via the two-way communication feature. Mums can also capture photos and videos to their device, and cherish those special moments! There are also integrated melodies to relax Bub and help them sleep, whilst mums can continue to view their room with Infrared Night Vision capability. 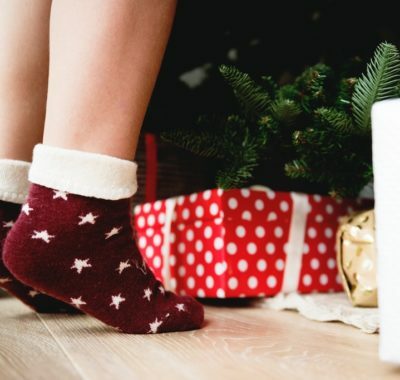 And there you are: the top 10 best gifts for new mums and mums to be this Christmas 2018! With tons of practical options, the mums in your life are sure to be delighted with your gift. 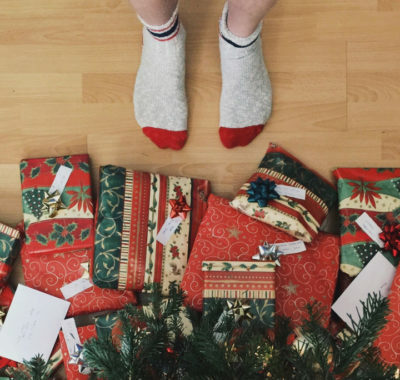 From a baby monitor, to feeding pillows, and a pilates class – there’s something for every mum on your “nice” list this holiday season.